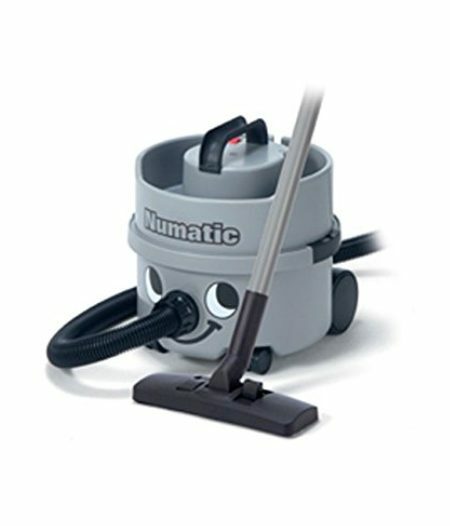 This Super Quiet, Energy Saving Vacuum is Perfect For Commercial use especially in noise sensitive environments. 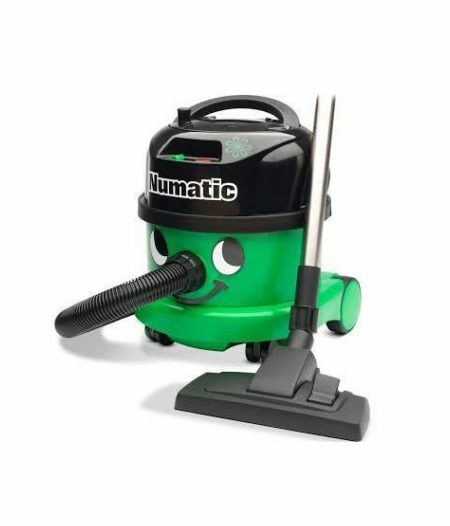 This super compact Vacuum Cleaner is Perfect for Commercial use. 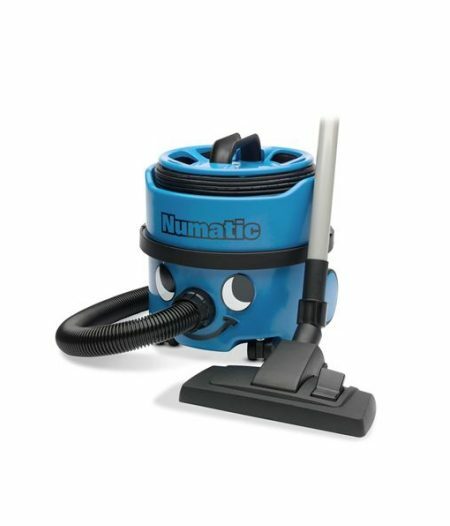 This Vacuum Cleaner is built to last. Top quality performance with exceptional strength. 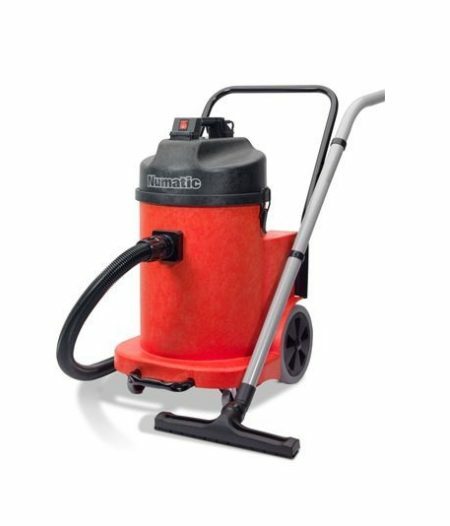 With it's noise reducing system it is especially suited for noise sensitive environments. 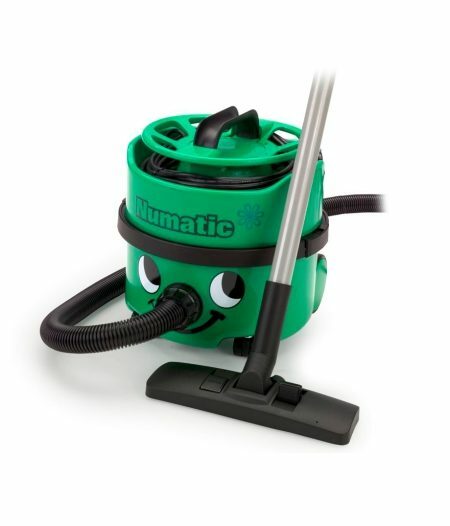 This Vacuum Cleaner is built to last. Top quality performance with exceptional strength. 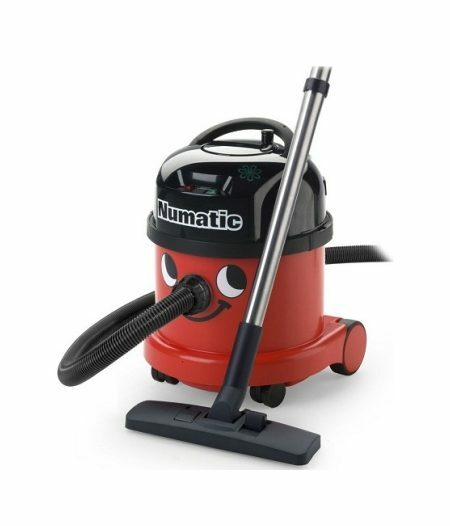 Low Noise Vacuum Cleaner. 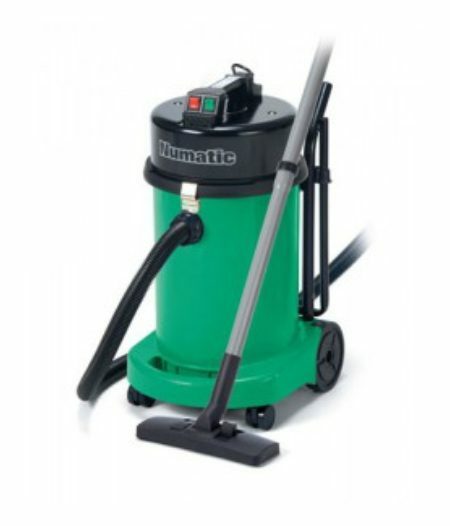 Compact, neat design with excellent suction and outstanding filtration. 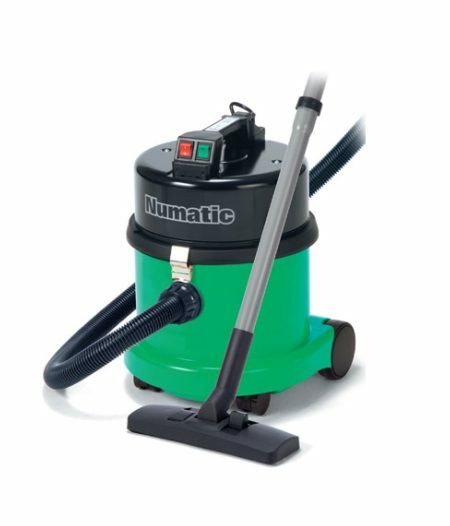 This Compact professional commercial vacuum cleaner is designed to be used day in and day out in the busiest of cleaning environments. Automatically saves 50% electricity from the moment you switch on. 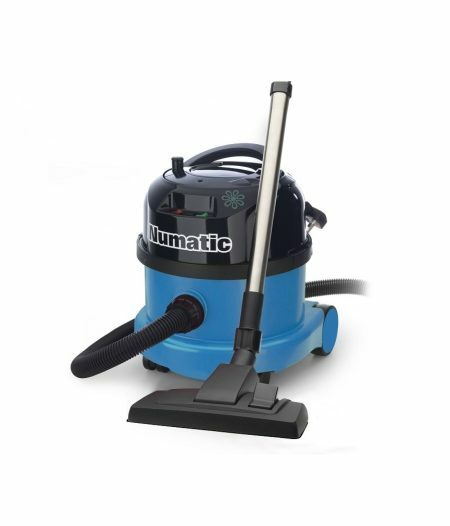 Professional, tough and versatile vacuum cleaner packed full of innovative features. Up to 50% energy saving.